When MV12 launched back in February, wireless functionality was mentioned, but the specifics were promised for later in the year. Today, the wait is over, as wireless functionality on all MV12 models is now available. But why wireless anyway? It’s a great question, and the answer is rooted in the architecture of analog camera deployments. Looking at the back of an analog camera, there are two inputs: data and power. Power for analog cameras traditionally comes from low voltage power supplies—the very same that are hooked up to badge access systems, powered doors, and other facilities infrastructure. Data is transmitted using coaxial cable. Cabling for an analog camera system. IP cameras, on the other hand, typically receive data and power via Ethernet, from a PoE-enabled switch. Users looking to upgrade from analog to IP often realize that after including labor, downtime, and the recabling itself, the process may end up being cost prohibitive, especially at smaller or remote site locations. Consequently, it may not be surprising that these locations are often where VHS-based NVRs can still be found. Realizing that a recabling requirement can often derail an entire project, we wanted to find a better approach. 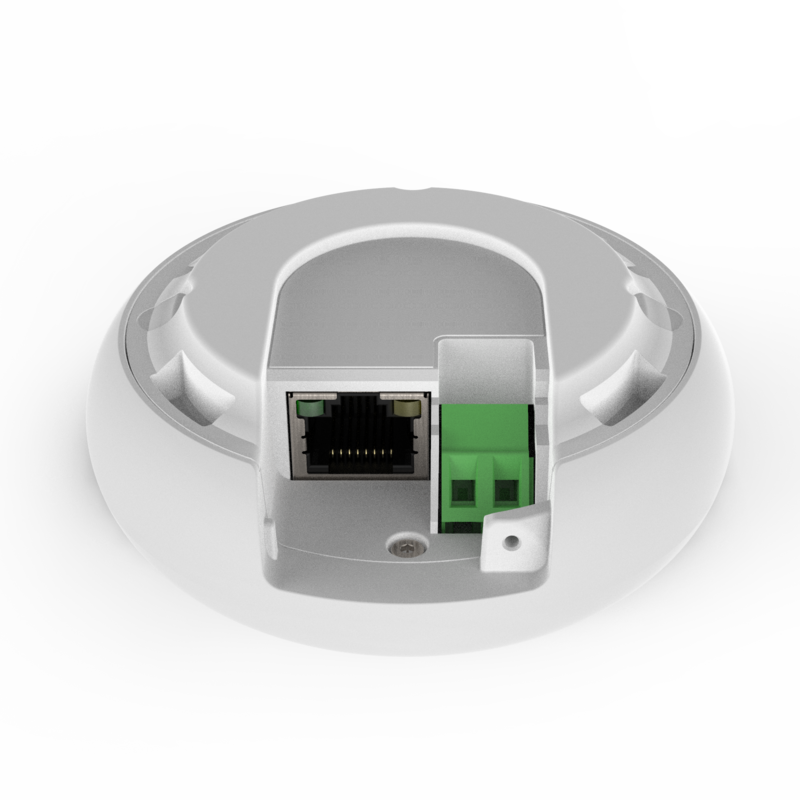 Utilizing over ten years of Meraki’s wireless experience, MV12 security cameras have been built to be able to connect to any industry standard WiFi network as a wireless client. This means data no longer has to travel via that Ethernet cable. So how to solve the power dilemma? Starting today, a new Meraki power adapter is available, converting those low voltage power supplies (12VDC/24VAC) into PoE. 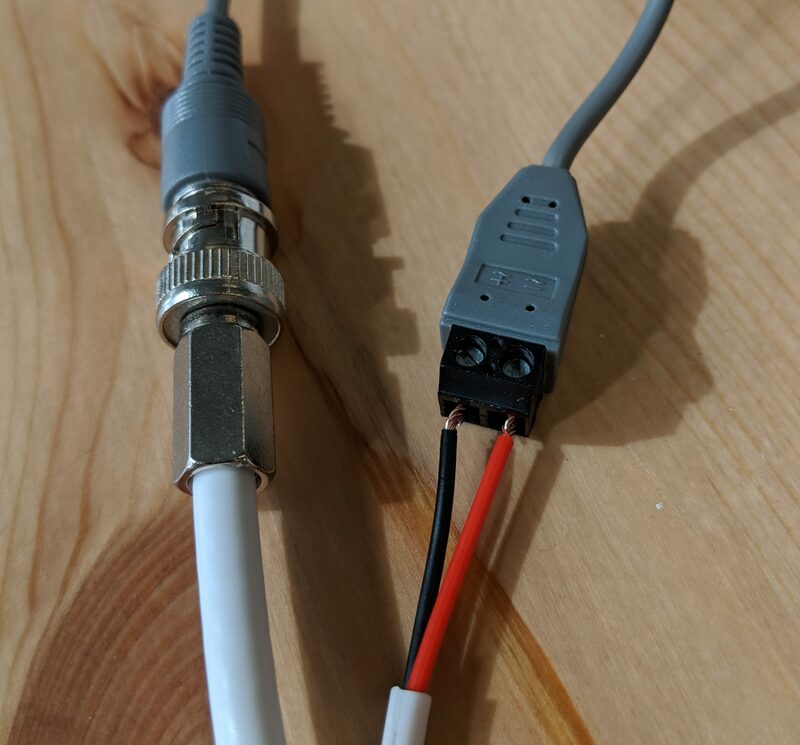 Installers can simply unplug the power wires from an analog camera, connect them to the terminals in the power adapter in either order (the accessory figures this, and the input voltage, out for you, so no guesswork is required), and an Ethernet cable plugged into the RJ45 port will deliver PoE to a camera. What about the data? SSID authentication information can be entered in the dashboard. 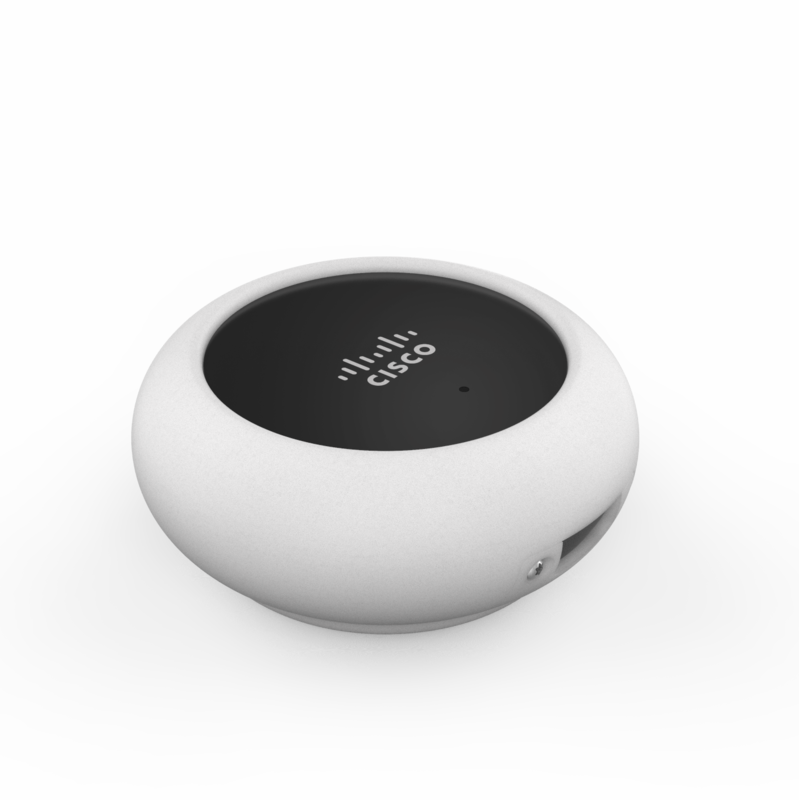 After downloading this configuration through the LAN, cameras can be powered on with this new accessory within range of a wireless access point (it doesn’t have to be a Meraki AP, though centralized management of APs and cameras is a bonus if it is!). And that’s it—the coax cable can simply be left in the wall and will no longer serve a purpose. This process is quicker, less expensive, and less disruptive than the typical recabling process, and will enable more customers to take advantage of MV12’s advanced analytics, easy-to-use interface, and centralized management. To learn more, check out our free launch webinar or get in touch with your sales rep!